We run frequent Drop-in Sessions to provide opportunities to come and talk to us. Whether you have a small query regarding presentation of data, questions about running jobs on the cluster or problems with approaches to data analysis, then feel free to come and have a chat. We would hope to be able to help with any questions on these topics. If you have a larger or more complex query it may be best handled in a separate meeting, but feel free to drop by - we may arrange to talk to you separately. 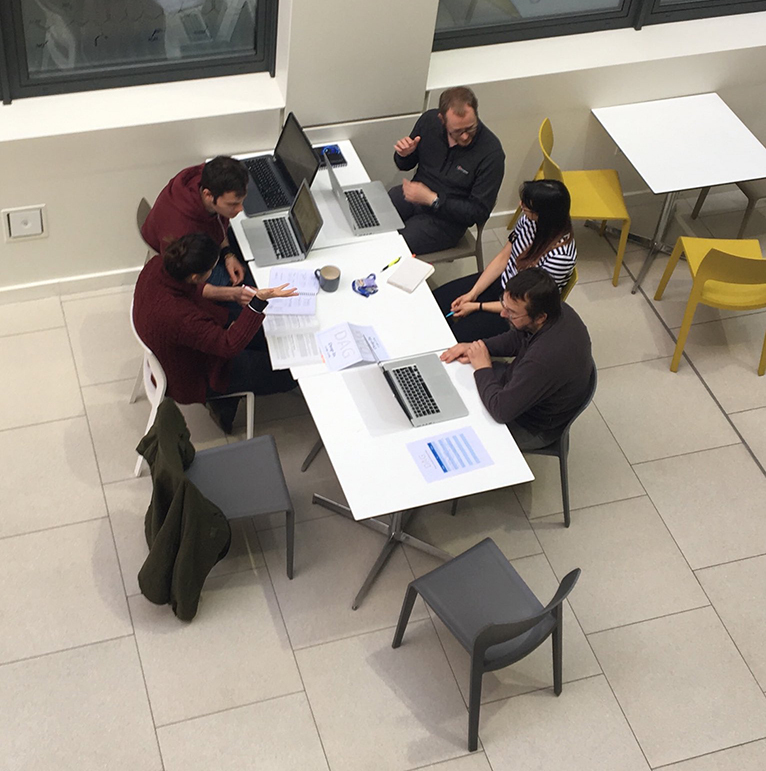 Drop-in sessions take place in the Discovery Centre Mezzanine break-out area. These will typically occur fortnightly, alternating between Tuesday and Thursday mornings, between 1000 and 1100. The schedule is subject to alteration depending upon other events taking place in the venue, and staff availability.